We are happy to announce today that we have finally completed all testing for deployment of IPv6 of our infrastructure and it has been live for quite sometime. We are ready to announce it’s general availability across our entire OpenStack Public Cloud. As of today, all servers across our entire infrastructure are automatically assigned an IPv6 address using SLAAC (stateless auto-configuration). This means that you do not have to do anything on your server and you will see that it will have an existing pre-configured IPv6 address. You can also find your IPv6 address in your control panel in the server overview as well. 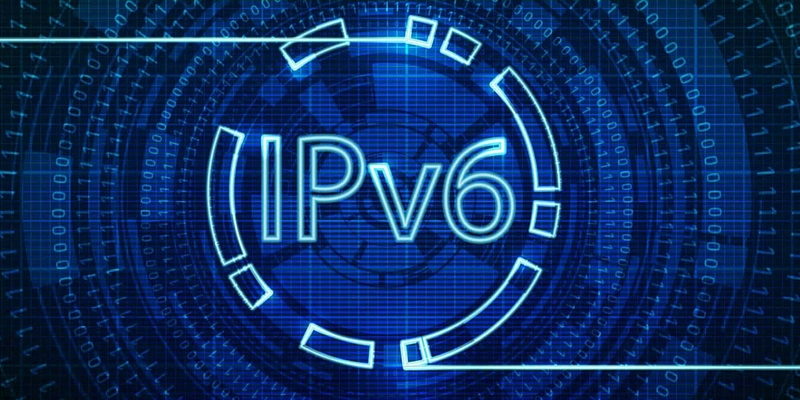 With this change, we hope that our customers can take advantage of it and start offering services over IPv6 as well in order to accelerate the adoption of IPv6 all over the world. We have much more exciting new features we are launching so stay tuned as well for those! A bit of information about us, VEXXHOST is a high performance cloud solutions that is secure & reliable OpenStack based solutions for Developers & Enterprises. Solutions to support your demanding requirements and workloads used by active customers in over 70 different countries. Vexxhost grew quickly to become a leader in web hosting industry. The advancement of cloud technologies allowed Vexxhost to provide more innovative options such as cloud hosting. The positive response to the leap to cloud based hosting encouraged Vexxhost to invest further cloud based solution. In 2011, Vexxhost adopted OpenStack software for its infrastructure. Vexxhost has been actively using and contributing to OpenStack since it’s 2nd ever release, Bexar. Currently, Vexxhost offers OpenStack® based infrastructure which includes Public Cloud, Private Cloud, and Hybrid Cloud. Our cloud services contains OpenStack software and has been validated through testing to provide API compatibility for OpenStack core services. If you are interested in reading more blog posts, you can always check out the VEXXHOST blog located on our website which includes many more interesting blogs and tutorials! If you have any questions concerning this blog or in general, feel free to communicate with us through our Contact Us page. One of our support team member will be more than happy to assist you and answer all your questions. Don’t forget to follow us on Twitter for announcements, updates and news regarding VEXXHOST and cloud computing in general – @vexxhost.